Drainage engineers from Lanes Group plc have spent a week delivering specialist pipe surveying and cleaning services to customers in Orkney. 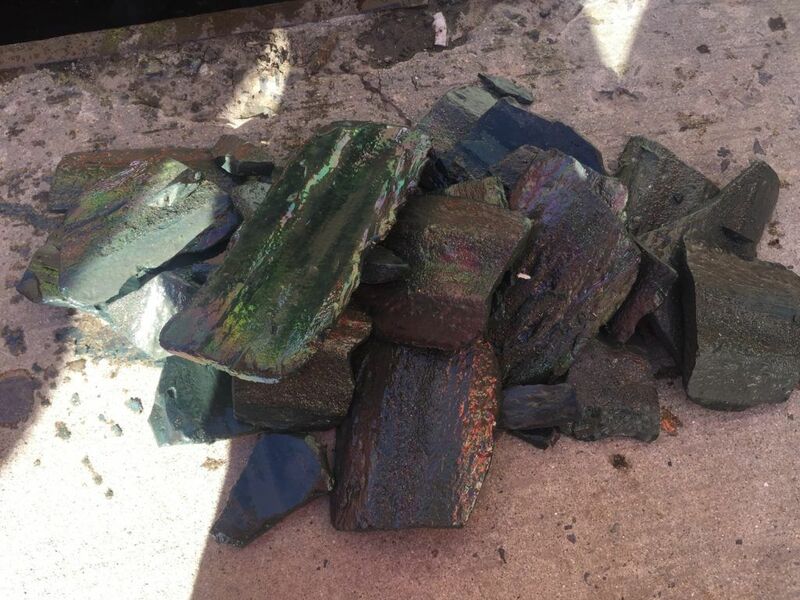 Customers praised the Lanes team for the support provided to clear a heavily-contaminated pipe, water jet drains around a major reservoir and survey sewers at a new housing estate. Five operatives from the Lanes Aberdeen depot travelled by ferry to Orkney Mainland with a jet vac tanker, a CCTV drainage survey unit and a tracked off-road water jetting unit. The team used high-pressure water jetting to clear a 100-metre-long 150mm-diameter pipe that was 30 percent filled with concrete. Lanes Contracts Manager Neil Biggerstaff said: “Our customer had been having difficulty with the pipe for some time so was both impressed and pleased that we could clear it with one day of water jetting. The team also supported a building contractor in carrying out a pre-adoption CCTV drainage survey on the drainage system serving a new housing estate on the Mainland in a project that lasted two days. The operatives then move on to large reservoir to water jet clean surface water drains serving the site. Pipes with a combined length of over 500 metres were cleaned over two days. Cement removed during the cleaning process. Where parts of the site could not be reached by the jet vac tanker, the tracked remote-access water jetting reel was deployed. All drain lines were CCTV surveyed to show they were clear of debris. 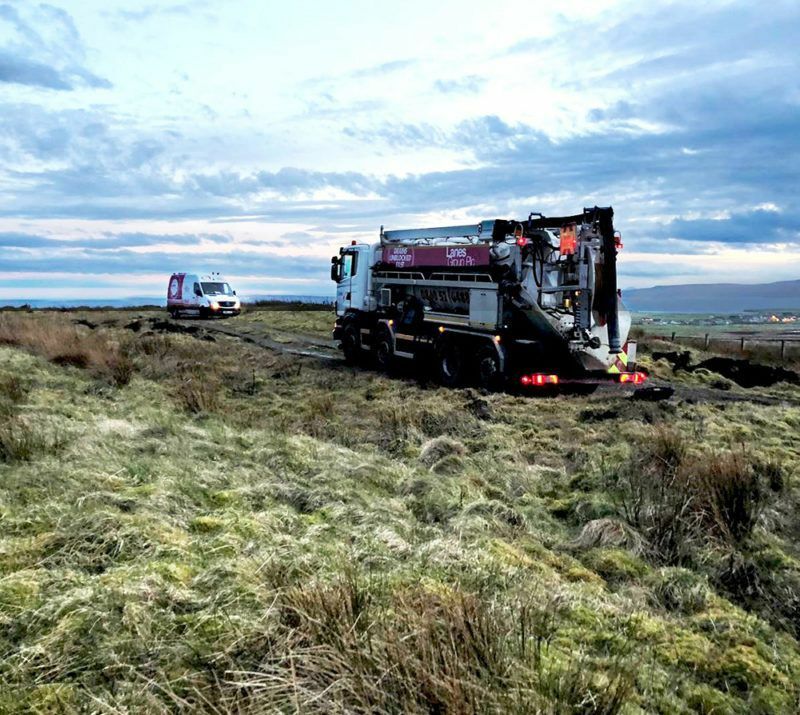 Lanes regularly delivers similar packages of drainage services across other Scottish islands, including Shetland and the Hebrides.